This issue, Chris Yeo, our architectural and design consultant, focuses on using open plan living to ensure the home always stays yang and infused with vibrant energy. 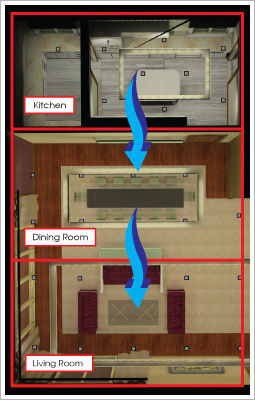 He has also produced a series of rendered images to show you just how this layout can be applied in any home. When designing your home, it is always best to try and maximize the space you are given. I have always subscribed to the belief that bigger rooms are more useful than smaller rooms, simply because they are more versatile. This does not mean you have to live in one big room. You can demarcate the various living spaces within your one big room into different sections using floor, ceiling or wall designs, rather than erecting solid walls. In the pictures overleaf, I show an example of a home designed to house the kitchen, living and dining rooms all in one big space. The living and dining rooms are separated not by a wall, but by the way the furniture has been laid out. 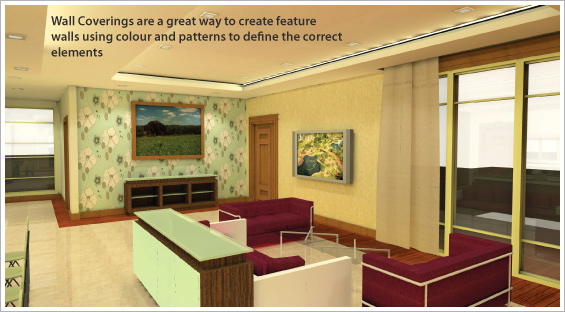 The differences in wall colour also further distinguish the different sections of the room from each other. An easy way to apply this in your own home is with the use of wall coverings. Wall coverings are inexpensive and adaptable; they take a day to fix and you have brand new wall and a brand new feeling. I have rendered the images in a variety of wallpaper styles in various colours, to show you just how different a room can look with a new colour on the wall. 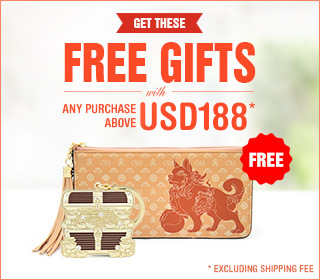 This way you can regularly give the chi energy in your home a boost. Not only does this do wonders to the luck of the house, it also brings a very refreshing change for the occupants of the home. The main entertainment area in this home is the living room where the sofa set is located. 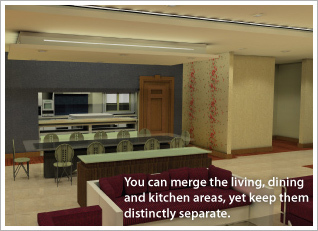 From here, the kitchen is clearly visible through a charming viewport, but the kitchen is situated on the opposite side of the room, with the dining area separating the living and cooking areas. This kind of layout is especially suitable for families who do a lot of cooking and entertaining at home. While the guests chat in the living room, smells from whatever is cooking in the oven is allowed to filter through the air to tempt their taste buds. And it is most natural to then adjourn on to the dining room for the meal once it is ready. With a well-planned open-space concept like this, we can appreciate the benefits of each space fully, both separately and together. 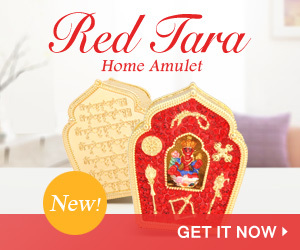 What’s more, in 2010, this is an especially lucky way to live as the auspicious number 8 star is located in the center of the home. If the all the rooms “merge” into one large space, the number 8 chi energy in the center is allowed to ooze into every nook and cranny of the home, bringing good luck indeed. If you want to use one big room for many different uses, it becomes important to define each space, and to create a visual imprint in the mind of each space. This can be done in 1 of 3 ways: through floor design, ceiling design or wall design. These 3 ways gives you plenty to work with, and you can use one, two or all three ways to create your mental demarcations. The idea is to break the monotony of the room and to create a pleasing visual collage that helps you to appreciate each space separately. In the example here, the floor is done in two different materials, in marble and timber. The central areas sit within the marble floor, while the borders are in-filled with timber floor pabels to allow the separation of the central space from the wall area. This gives the room definition and it also looks really good. You can do the same sort of thing to separate different areas within the room. Other floor options to consider are carpet, tiles or granite. The final thing to think about is wall design. Walls can be very boring, or they can be given texture and made very interesting. Consider using different materials on different sections of the walls that make up the room. Leave some walls painted, cover others up with tasteful wall coverings. For feng shui, have fun with the colours and pick according the the productive cycle of elements. Unleash the interior designer in you and pick your favourite shades. Then get creative. And don’t be afraid of being a little bit daring. You can also differentiate the different areas of the room with the artwork you choose to hang up. Different themes for different parts of the room set the tone that there are mini-rooms within your bigger open-space room. Break up the monotony of space through the choice of flooring materials, ceiling designs and a selection of wallpaper coverings for a vibrant and exciting living experience. The choice of colours and textures makes up the final step in creating the energy of a yang home. In selecting colour schemes, consider how the represented element of that colour will affect you. Based on the Eight Mansions formula, select colours based on the element of the sector in question. If the living room resides in the Northeast, consider shades of brown or stone colours for that sector. 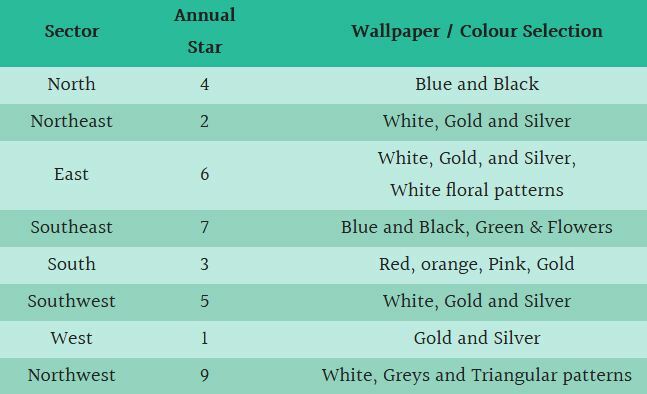 As well as following the Eight Mansions colour chart, colour selection can also be made depending on how the annual stars fly. Annual flying stars I find have a great influence of the luck in any sector, so these should definitely be taken into account when planning colour schemes. One of the advantages of using wallpapers to control afflicted annual stars is the wide selection you have to choose from. Also, if you are basing your choice on the annual stars, these change on an annual basis. Wall coverings give you an affordable option. Besides, changing the energies of your walls each year is just so excellent for revitalizing the chi energy inside the home each year. Select colours either through the element of the sector or through an array of wall coverings to control the annual stars. – The colours and wall coverings to break up visual monotony and to create texture.